NP NEWS 24 ONLINE – Television actors of today are multi-talented and their level of expertise is not restricted to acting alone. Some of them are adept singers, some are skilled artists while some also provide tips and makeup tutorials on social media. 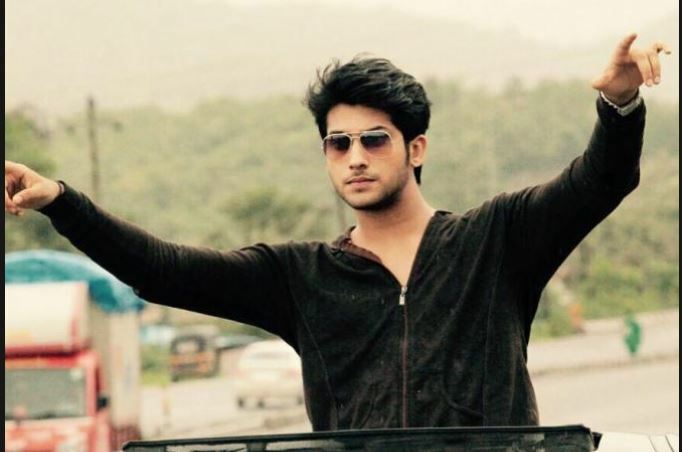 Namish Taneja who plays the part of Samar in Sony Entertainment Television’s Main Maayke Chali Jaaungi Tum Dekhte Rahiyo is a jack of many trades. The established actor is also a talented dancer! For an upcoming dance sequence on the show, Namish also turned choreographer to help the cast and crew. Recently, the cast of Maayke shot an interesting ‘Teej’ sequence and the creative team had scheduled for a traditional dance for the household ladies. A choreographer was also locked to assist with the dance direction but due to a certain emergency could not make it to the sets. It was a very tricky situation to handle when Namish stepped in to help! The gifted dancer showed an entire lot of females a few traditional dance steps which salvaged the situation.